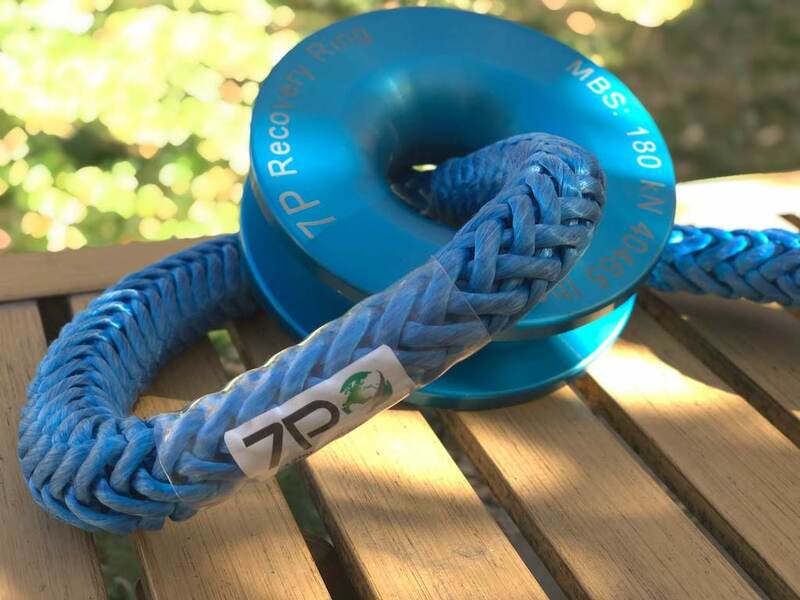 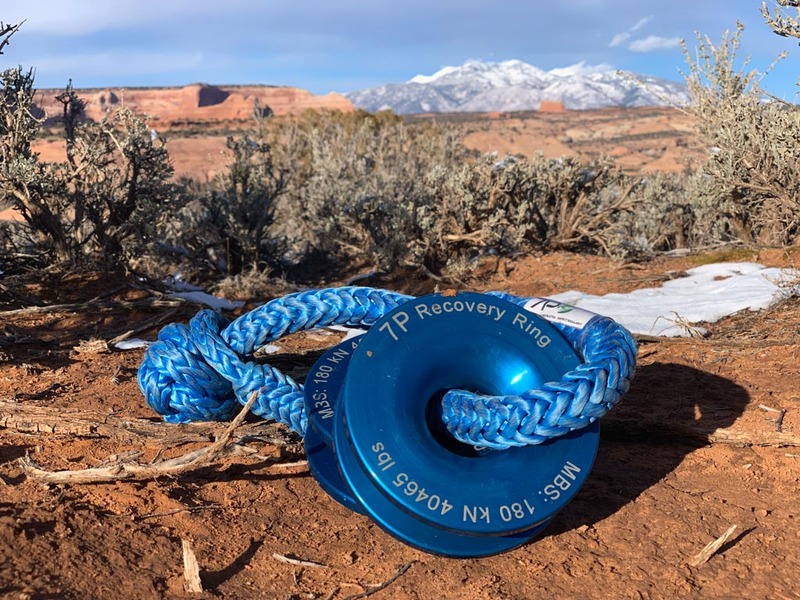 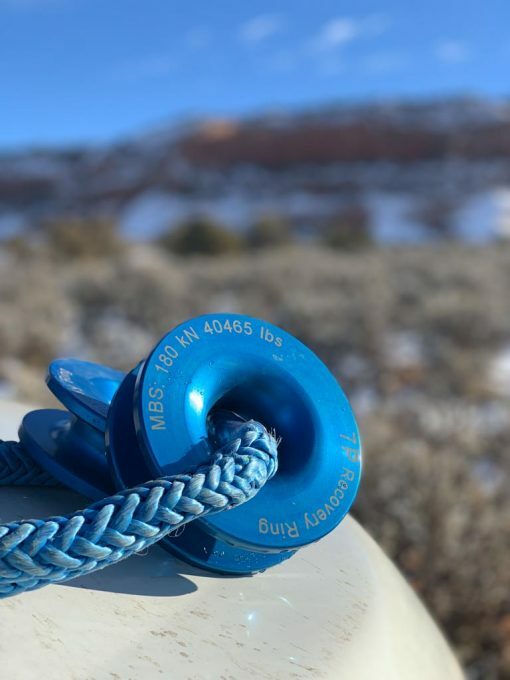 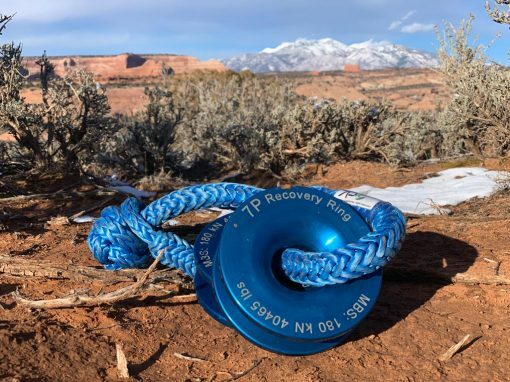 The system consists of a 180kN (40465lbs) Recovery Ring and 12mm (1/2″) soft shackle. 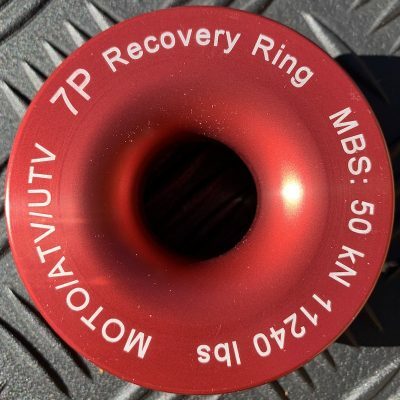 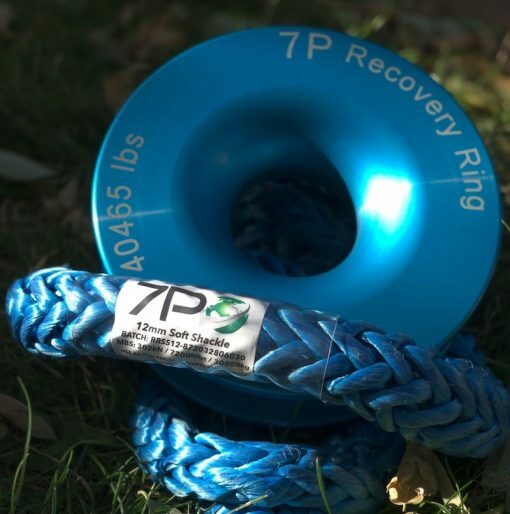 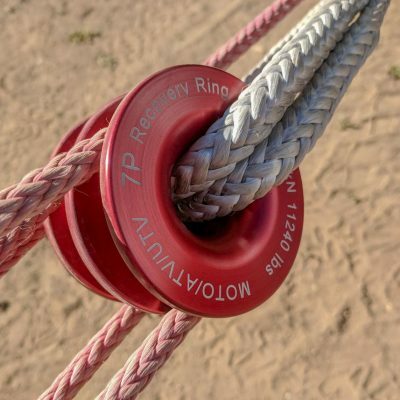 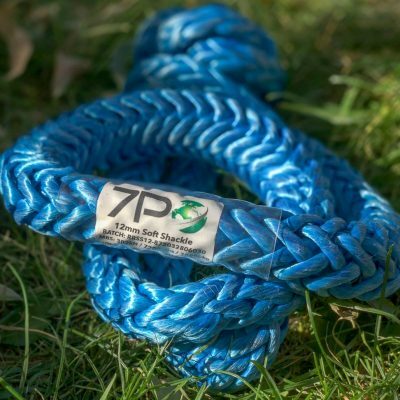 The 7P Recovery Ring System for “Expedition Vehicles”. 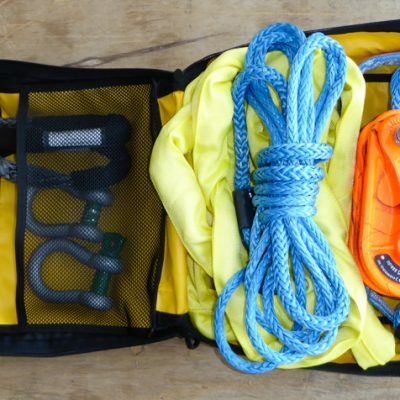 This set is appropriate for most standard to medium sized overland 4×4 vehicles (not large trucks exceeding a GVWR of 15,000lbs). Includes 180kN (40465lbs) Recovery Ring and 12mm (1/2″) soft shackle.